(MENAFN - The Costa Rica News) Being tired of giving her effort to someone else, Dunia Arroyo decided to start working on her own project. For 17 years she was the manager of a company; she was traveling a lot. During one of those trips, she looked for a pair of shoes that were very comfortable and a friend recommended her a new type of organic shoes . Not very convinced that they were what she needed, she bought them. From that day on, she began to recommend them to her friends. Soon, they started wearing this kind of shoes, in various colors and styles. She realized that her friends were satisfied with the product and those organic shoes were part of her "green" thinking . Then, after a year of selling -little peers- she launched herself after her dream. She became her own boss! 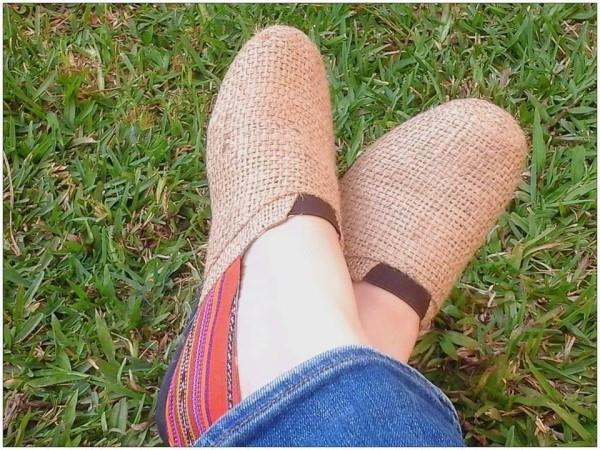 Arroyo is the only distributor of organic shoes in Costa Rica and Central America . They are pieces of the Natural World brand made with natural rubber, cotton, and natural inks. The fields where cotton is grown, in Spain, are free of chemicals. Her independent working life is now for 5 years. She has realized that diabetics receive great benefits with this type of shoes. Also, she says, they are ideal for hot areas, because they are made to withstand very high temperatures. Dunia Arroyo works almost every day, and always wearing her organic shoes. With them, she visits different fairs of entrepreneurs and businesses. The shoes are of different colors and styles. They are unisex and range from size 34 to 46.